Take Crocs to the street in CitiLane Roka Court. 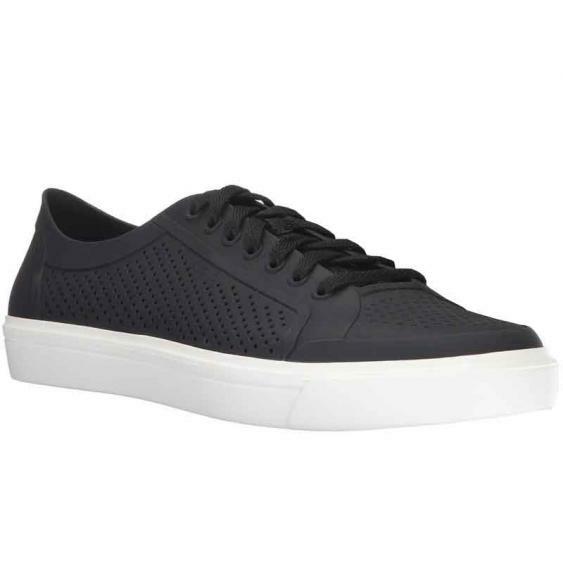 The CitiLane Roka Court brings that ageless sneaker style forward while still holding onto Croc's expected level of comfort. These fun Crocs have a ventilated, Matlite foam upper, molded Croslite outsoles, and a lace up design for customized fit. The perforated upper gives more breathability to keep you in comfort throughout the day while the padded tongue makes sure the fit is secure. Challenge the day in Crocs CitiLane Roka Court.